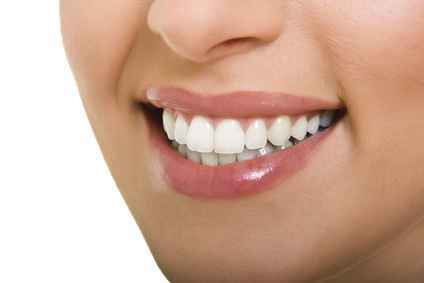 Immaculate teeth are a symbol of health and beauty and improve your overall appearance and enhance your self-image and confidence. We spend a lot of time with you and ensure that your visit at the dentist is as pleasant as possible. Personality , style, pleasant company and attention we take for granted , because we want you feel as comfortable as possible in our practice.